Olympus on February 8th is on the way to announce a new line of its Micro Four Thirds cameras with the name “OM-D”. 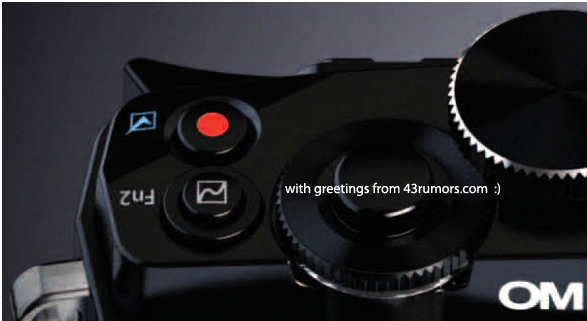 43Rumors posted a teaser shot of a new camera. The camera will be the first of its “OM series” camera that is coming after 40 years. 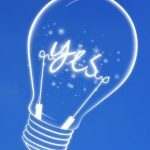 43Rumors further mentioned the specifications that they are pretty sure with some minor changes expected from the company side. The specs, which includes a magnesium body, weight 373 grams (body only), 16MP sensor optimized High Dynamic Range, 200 up to 25,600 ISO, built-in electronic viewfinder 1.44 million dots, Five-axis image stabilizer in body, FAST AF and 3D tracking, comes in black or silver color, and most important will comes with a cost of around $1,100. As of now, we have to wait only till the time Olympus made the camera public – February 8.